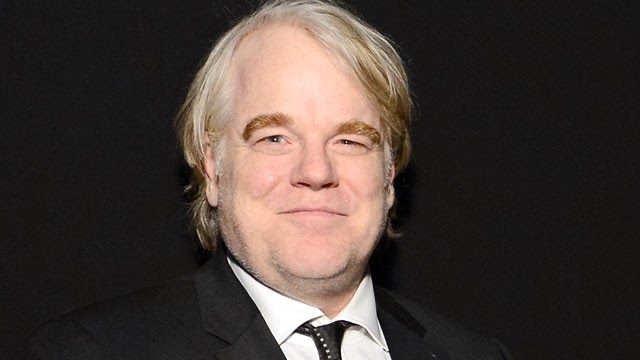 Acclaimed stage and film actor Philip Seymour Hoffman was found dead in his Manhattan apartment on Sunday, Feb 2, according to the Wall Street Journal and The Huffington Post. He was 46 years old. Hoffman is said to have died of an "apparent drug overdose," a New York City law enforcement official confirmed to People, but a medical examiner has yet to confirm the exact cause of death. The actor was found by police in his apartment with a syringe in his arm and a "clear envelope of what appeared to heroine" nearby, the law enforcement official also confirmed to People. Hoffman entered rehab last May for heroine abuse and is reported to have suffered from drug abuse in the past. Some of his most notable works include roles in "The Master," "Doubt" and "Capote," for which he won an Academy Award for Best Actor in 2006. He is survived by his longtime partner Mimi O'Donnell and their three children: daughters Tallulah, 7, and Willa, 5, and son Cooper, 10. This story is developing. More information will be posted as soon as it is made available.